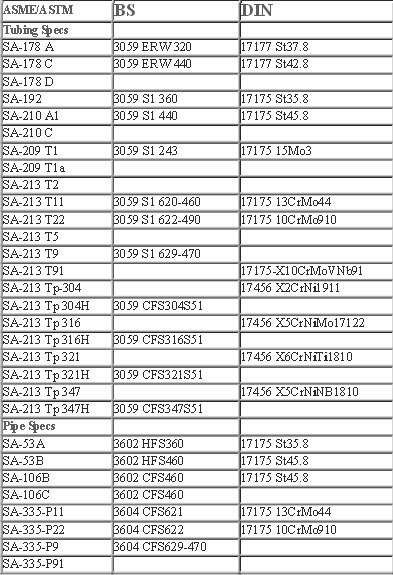 Vishal Steel (India), a dependable, high quality, cost effective source for Boiler Tube. Vishal Steel (India) is a full service manufacturer and distributor of high quality Boiler Tube with one of the largest inventories available 24 hours a day, seven days a week. With our unique blend of manufacturing and distribution capabilities, Vishal Steel (India) is able to meet critical lead times. We want to make our services so distinct, so valuable to our customers and principals, so important to their successes that our services become their only real choice. Since then, We has grown and progressed from a one-man company, to a multi-person multi-talented representative firm with offices near major Country Like Egypt, Kenya, India, Saudi Arabia, Iran, Turkey, Korea. BWG chart is provided for those who may not be intimately familiar with the decimal equivalents, in terms of thickness, that the various gauge numbers represent. Boiler tube is made from heat resisting carbon and low alloyed steels which can withstand the load at high pressure and temperature. 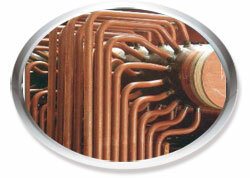 Boiler tube is used for parts of energy type equipment such as boilers, steam superheaters, steam pipelines, etc. 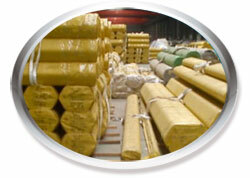 The tubes are supplied as hot rolled or cold drawn. The Boiler Tube are usually packaged into bundles of a hexagonal cross-section and are bound with a steel band that has a paper underneath. The package is wrapped with a plastic sheet. Upon request the tubes may be supplied in wooden crates.